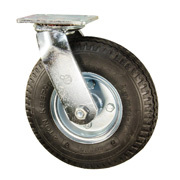 Service Caster is a global distributor and manufacturer of casters and wheels for all applications and environments. The Fallshaw caster catalog has solutions for home and industry. Fallshaw Castors L Series Dolly: L Series features a twin row of ball bearings with riveted kingpins. This caster is durable and economical, ideal for tv stands, kitchen appliance stands and other household light equipment. 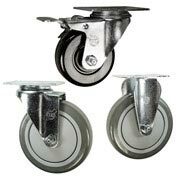 Fallshaw K Series General / Institutional Casters: The K Series Fallshaw Caster has bright zinc plating and double ball bearing swivel. This quiet rolling caster is ideal for light furniture, computer equipment, and light hospital and institutional equipment. 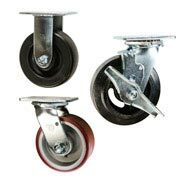 Fallshaw M Series General / Institutional Casters: This series of Fallshaw Caster has many options available for fastening and brakes. Ideal for hospital and institutional settings.